Client/friend asked for specific colors in a shawl custom designed for a family member and I was able to create it for her. When she saw it she said "OMG Perfect!" Hugs for her and hugs for her family member. It's warm today but the weather will change and you'll wish you had a warm scarf or shawl that will arrive with my virtual hug. Wrap yourself up, feel my virtual hug and yes, go ahead and hug yourself. Tired of wearing the same old big box outfits? 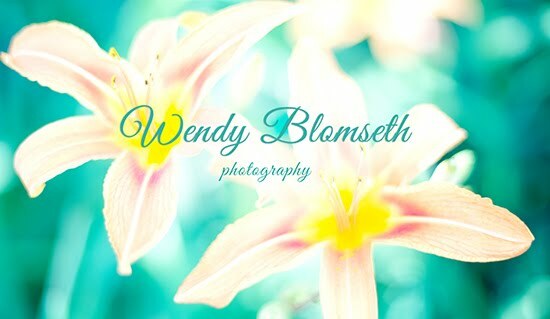 I invite you to take a look at my "fall line" of unique photography designs. ALWAYS LOOK FOR THE DISCOUNT OFFER. Why am I designing shawls, scarves and wraps? I've given it a lot of thought and it feels like a way to share a virtual hug from me to you. Plus, I hope when you wear them you're giving self-love, self-care and of course warmth to yourself. I was asked when I'd be showing some of my "fall line" of photography designs. So I got busy and created new pieces with the fall color palette. I'm thinking about a scarf around my shoulders to keep out the cool temps today. I invite you to visit my new photography designed shawls, scarfs and beautiful accessories. BTW, these are created as one of a kind designs for you, not sitting in bulk on a shelf at a big box store or on Amazon. Enjoy reducing textile waste. I'm falling in love with the new photo shawls, scarfs and wraps that I've designed from my favorite photographs. It's time for you to start shopping for fall and winter textiles that bring joy, comfort and stylist warmth. I invite you to take a look.